72+ acres Lakefront Property w/dock permit. 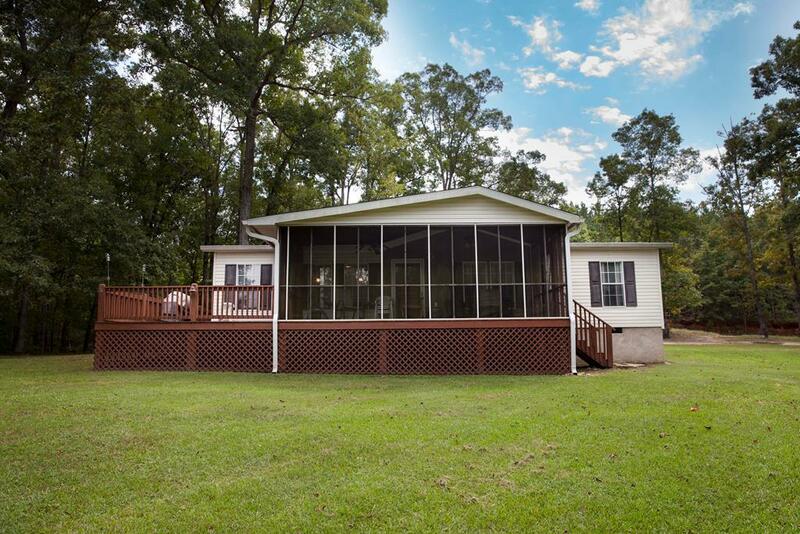 Property is a beautiful mixture of hardwood & pines that borders CORP land. Good road system leading to property. 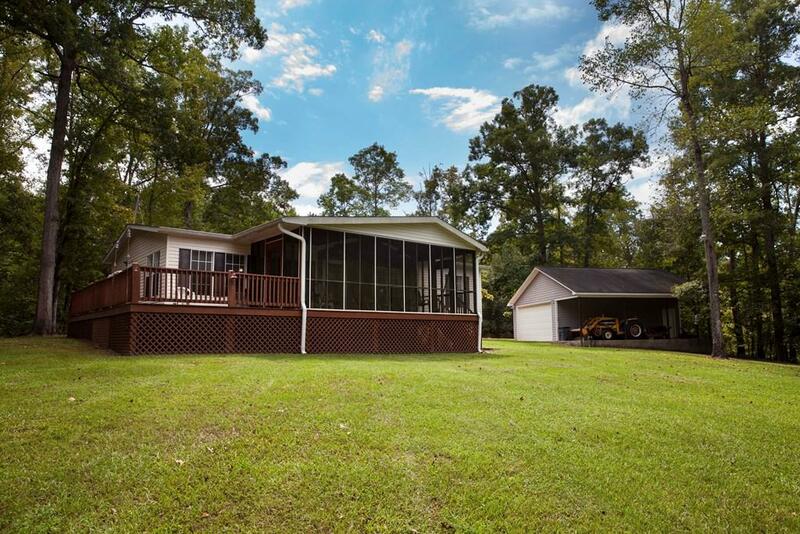 Very well maintained 3/bed 2/bath home features open living space, spacious kitchen w/island , & sep laundry rm. Owner suite with en-suite featuring separate tub shower & 2 vanities. Two spacious guest rms w/guest bath. 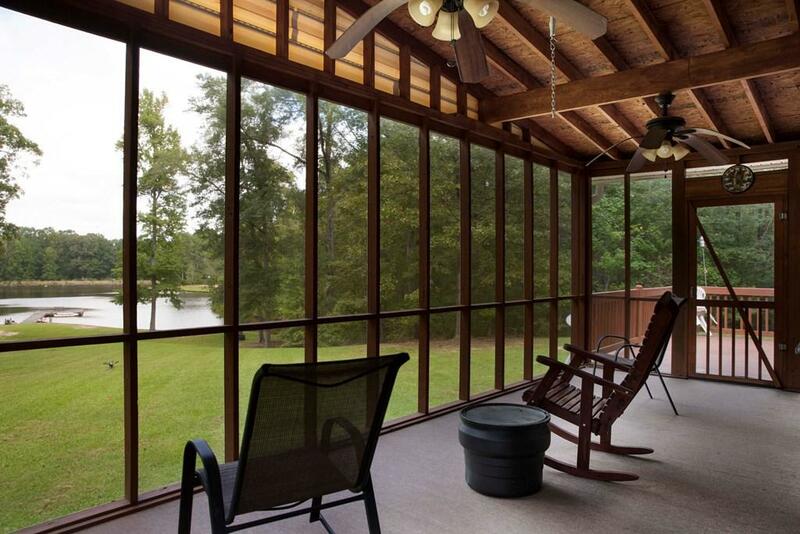 Relax out on the spacious screened porch and take in nature overlooking the large pond. More entertaining space w/ the 15x12 deck off the porch. Love to fish? Gorgeous pond w/bass, brim, has dock & water. The large acreage allows for great hunting as well. This is an outdoorsmens paradise! A large 32x35 shop w/power & water remains w/24x25 of it enclosed w/concrete flooring. This property has a little bit of everything! 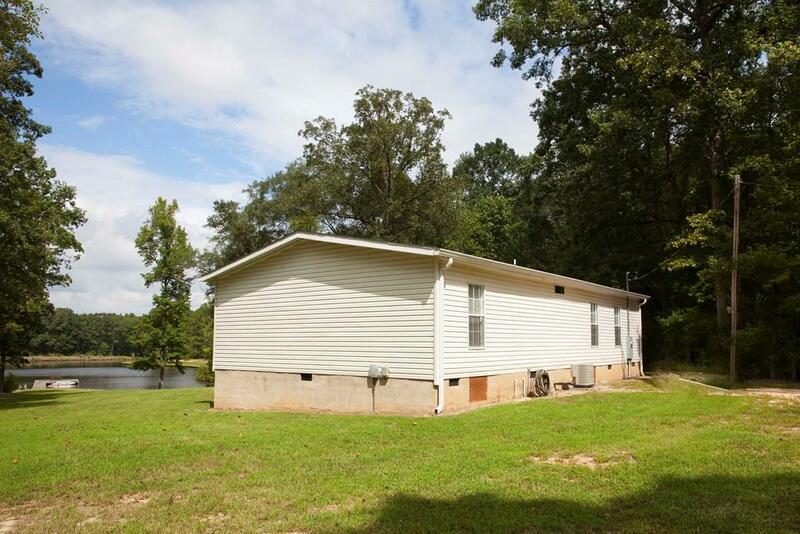 Add'l parcel of 30 adjoining acres also available MLS 338757. Don't miss this one of a kind property!